« What is the Purpose of Personal Protective Equipment (PPE) in a Biological Research Facility? Alternatively, you can send a copy of these permits to biosafe@emory.edu and we can assist with uploading them for you. 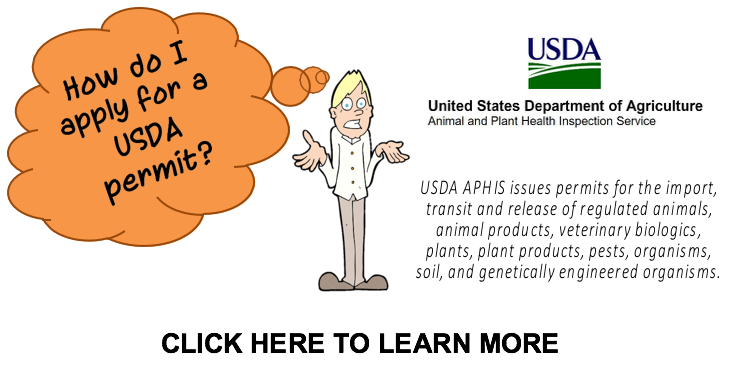 This entry was posted in EHSO and tagged aphis, bioraft, CDC, ehso, lab rat newsletter, permits, usda. Bookmark the permalink. Trackbacks are closed, but you can post a comment.